Bible Study with Duck Dynasty — Games/Service/Fellowship following dinner. 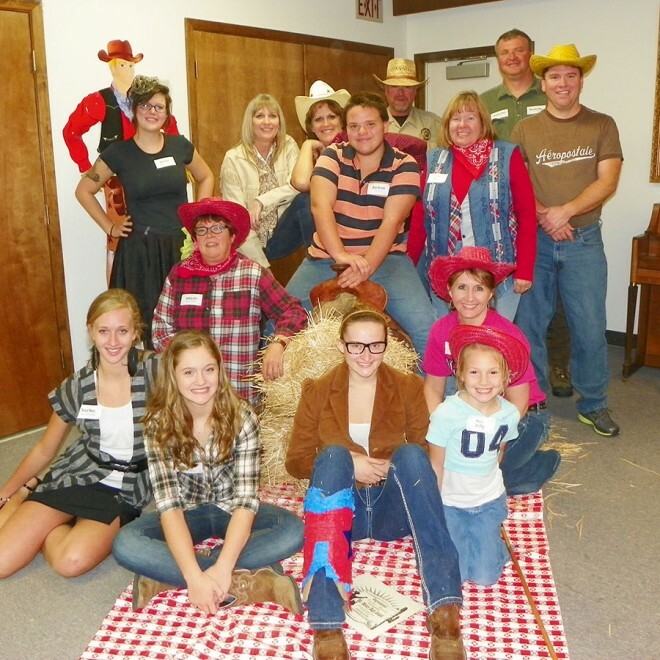 Blue Rapids UMC hosts an after-school program the first Wednesday of every month — during the school year. For more information, contact the church office at 785-363-7669.